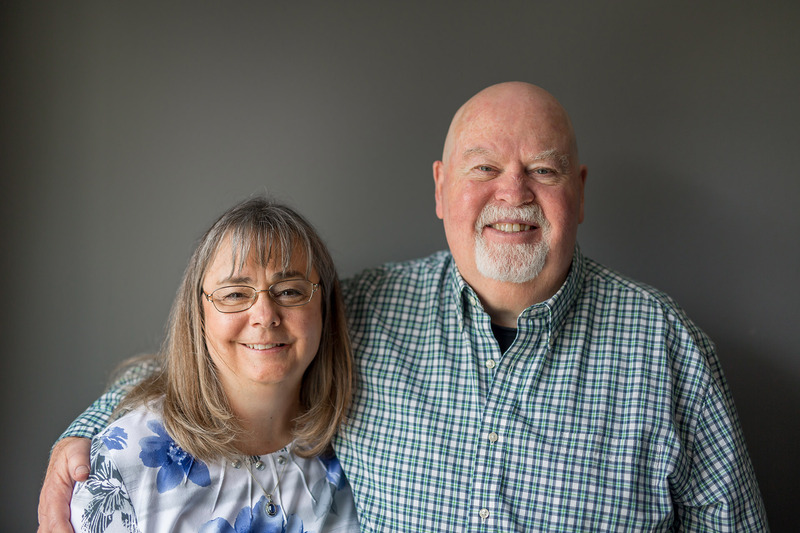 Charles and his wife, Sheila, moved to Ocala in the mid 1980's when God called him to start a church in Marion County. Charles served as Assistant Pastor at Belleview 1st Assembly of God before starting preparations for Family Life Church. In 2019, he retired from being a middle school teacher at Belleview Middle School where he had been teaching since 1993. Sheila is a teacher at Lake Weir High School. They have 4 adult children and multiple grandchildren. Charles: The one where Florida State beats their opponent in football.